Emjac aims to commoditize waste by turning tire waste into energy using thermal recovery unit plants. Emjac has established a clear roll out plan for its production facilities and has plans to expand as well. As the demand for renewable energy increases, there will be an increase in demand for projects like Emjac. The project does not benefit much from the use of blockchain technology. 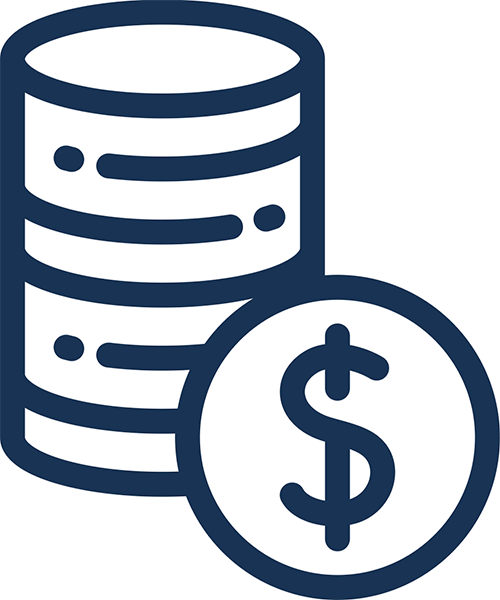 The lack of buzz around the project makes it possible that it does not generate enough funding to move forward with the project. How to invest: For information on how to participate in the Emjac token sale, visit the website. Emjac is hoping to address issues in the tire market regarding the amount of waste that tires produce. It intends to solve this issue and bring value to the market by incinerating waste tires to generate electricity. Emjac estimates that approximately 70% of the total production of automotive tires will be turned into waste within the next few years. In 2016, the Malaysian tire market was worth $1.25 Billion and is expected to grow to $2.26 Billion by 2022. Emjac hopes to open a Thermal Recovery Unit (TRU) plant that will use an advanced continuous airlock system to convert the tires into energy. There are four valuable products that can be produced from this process: synthetic diesel, refined carbon black, steel wire, and synthetic gas. The TRU plant does not require a lot of energy to operate effectively because the plant can be sustained by the combustion by-products of synthetic gas. Emjac team members do not have that much of a LinkedIn presence, which could hurt the project’s credibility. Co-founder Chu Wong has solid experience as an operations manager for Reusable Oils Ltd, and is currently a director for Double Aces Trading. However, it is difficult to find any information about these companies. The project’s marketing director William Koo also has experience as an operations manager for Reusable Oil Ltd. The project will use the EMJ token sale to fund the creation of its ecosystem. The funds generated by the token sale will contribute to the production of synthetic diesel. The EMJ token will give users access to Emjac’s buy-back program, the ability to trade EMJ, and access to mobile applications that can make transactions more efficient. 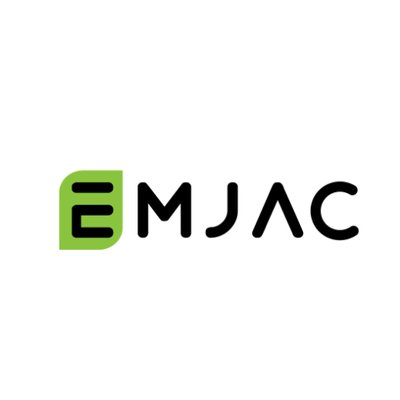 Emjac is clear in communicating the project’s goals to potential investors. Its unique way of generating renewable energy has the potential to attract green investors. Emjac does not have any buzz around the project. There are only 8 followers on Twitter, 8 followers on Facebook, and 12 members in the Telegram group.